Small Black Click Beetle I - ? 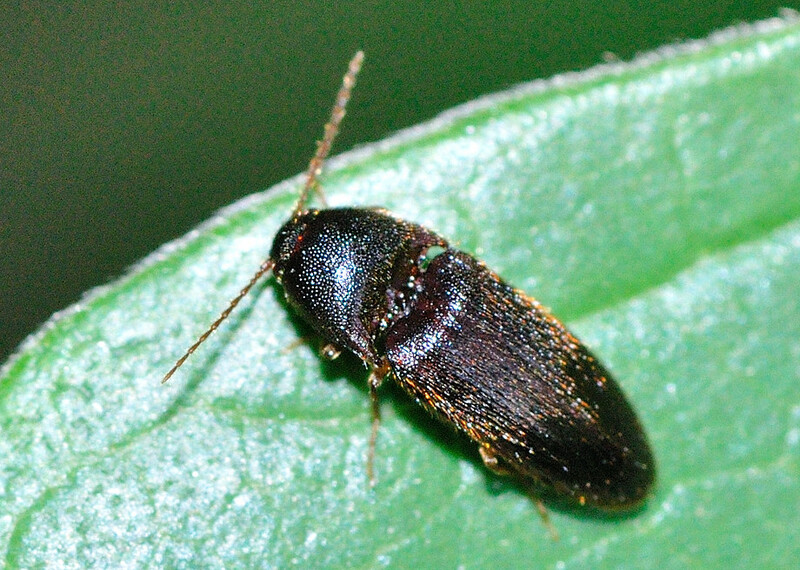 Melanotus sp. We found this one on Nov 2009 in Yugarapul Park. 1. 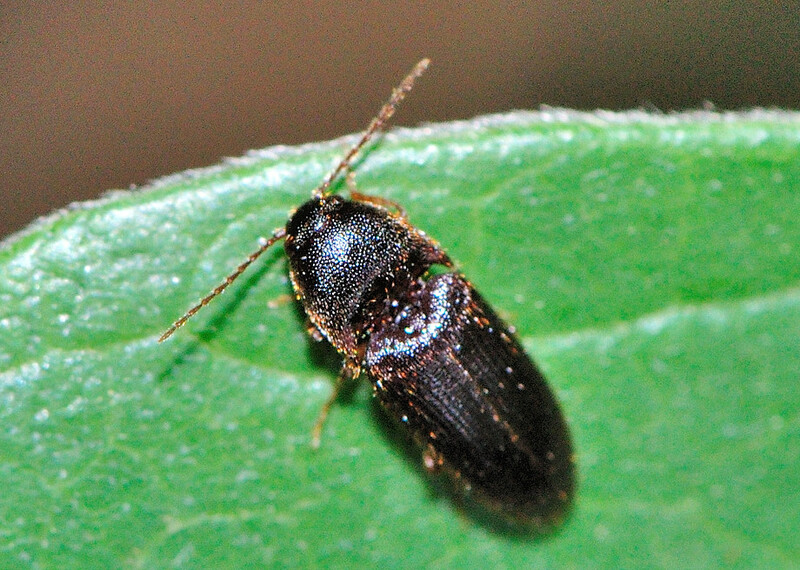 ELATERIDAE - Elateriformia (Coleoptera), J. F. Lawrence, A. M. Hastings, M. J. Dallwitz, T. A. Paine and E. J. Zurcher.